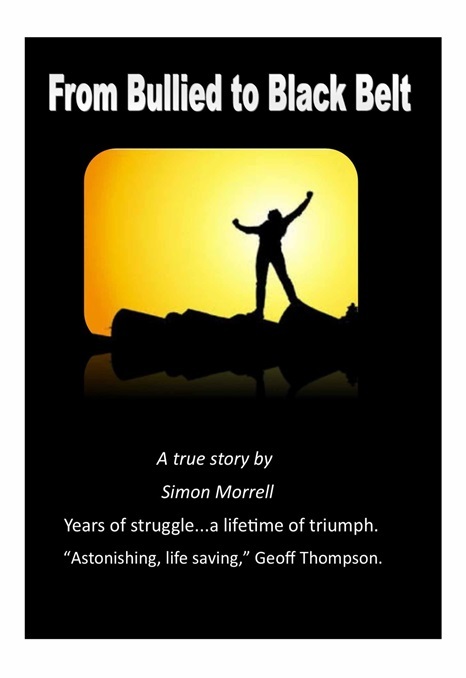 Author, writer, public speaker and martial artist Simon Morrell both tugs at heart strings and relates to his readers with his book Bullied To Black Belt. His harrowing story tells his tale of growing up, being mercilessly bullied and how he sought out Martial Arts for both physical strength and emotional guidance. This is not your coming of age story, where the good guy prevails… at first. This is about real life, how bullies can be cruel, how a child’s depression grows into an adult’s depression and mostly, how we don’t get over horrible situations, we get through them. Morrell keeps it raw, real and gives you a human feeling to his biography. He writes like a friend sharing with another about intimate details of his life. Readers will appreciate the sense of trust Simon has with them to share. Morrell can write in such detail, you feel you are right next to him. 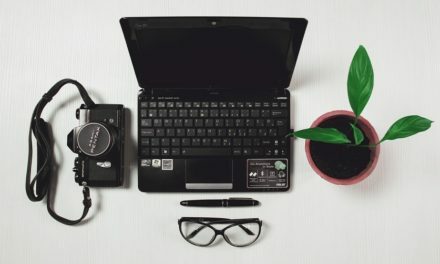 We are so thankful for this writer to exchange with his reader so candidly. He shares some honest opinions and shows the love a husband and wife have for each other during tough times. We also must mention that the story has another message other than overcoming adversity. 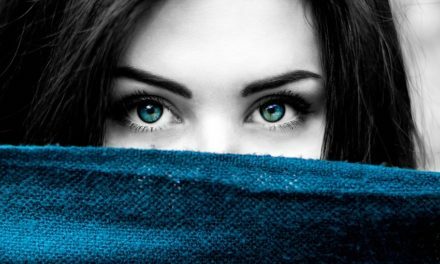 With this captivating story, it can intrigue the reader so much, we don’t want to lose this second message: When you’re depressed, seek help from anyone. 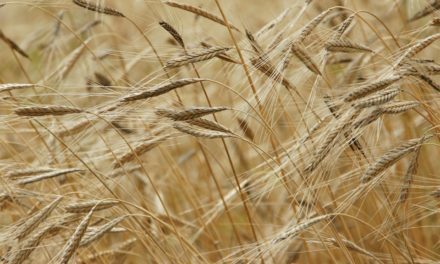 Simon is so honest about himself through out the story, we want to stress that you should look for telltale signs if your child is depressed, including bullying. Children can put on such a brave face even though they’re hurting so much on the inside. Simon’s story is not only one of struggle and triumph for the reader but also awareness of bullying and of abuse. Thankfully, Simon is a great role model for children and parents a like. 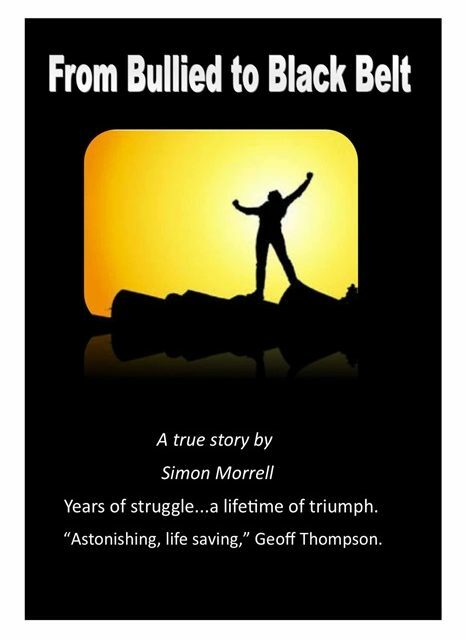 Get your copy of Simon’s book, Bullied To Black Belt here. PreviousScientific Facts About Mars that Every Earthling Should Know- Great Facts For Your Kids! NextEJ and Sis- A Tale of A Time Out!